Here we are, again with some sonic news! 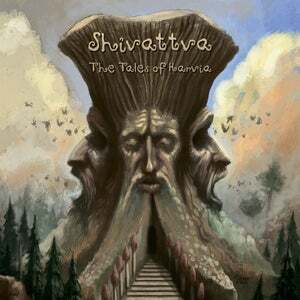 Today we are happy to present to your attention the 6th release by Treetrolla Records, a first album ever released on our record label, debut album 'The tales of Harvia' from Shivattva - one of the oldest record label members. Harvia is fantastic kingdom full of secrets and mystical riddles, world of sound forms and acoustical metamorphoses, we invite you to fly by on it together with Shivattva, to feel this atmosphere and drama. Its a big honor for us to bring his debut album in to the world. 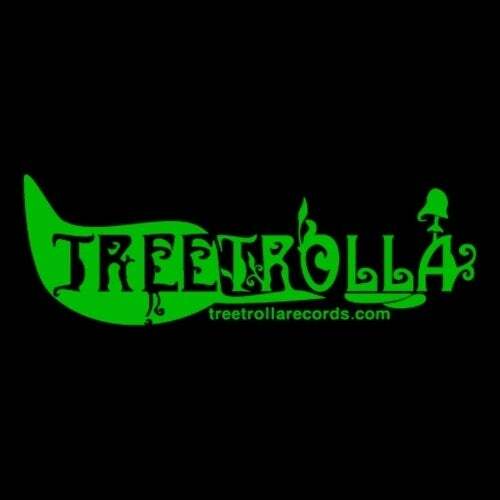 As we see its sonic amazingness, true deep psychedelia, and hope that youll share our opinion!